You are here: Home / Blog / Uncategorized / How Safe Is Liquid Commercial Roofing? How Safe Is Liquid Commercial Roofing? Renovating or refurbishing a roof comes with several safety concerns. Are there toxic chemicals involved? Is the process risky and could it lead to injuries? Every roofing method is different, so some types of roofing may be more toxic and risky than others. If you’re looking for a safe way to renovate your roof, then liquid commercial roofing should be at the top of your list. Champion Services Roof Rescue tells you why. Applying liquid roofing does not require the use of heat. This makes it safer compared to other roofing materials. Since a cold application process is used for applying the solution to your roof, fire hazards are reduced. This safeguards the occupants of the building and the laborers. When you need a new roof, have you ever wondered if harmful chemicals are used? What happens when the roofers and the people in your building are exposed to these substances? 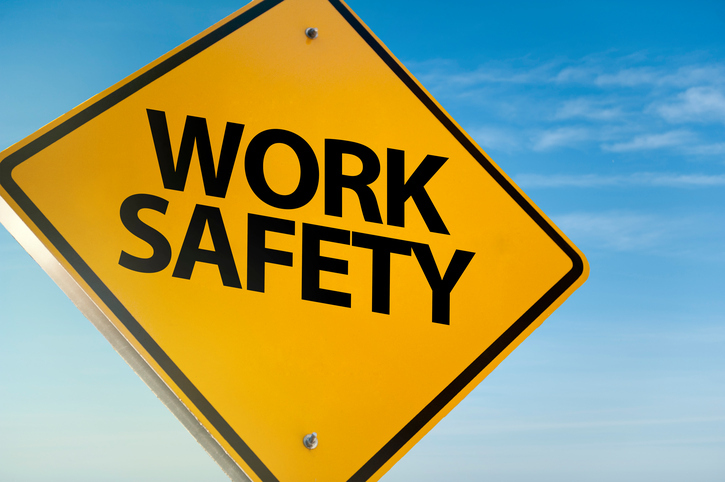 When dealing with materials like asphalt and felt, harmful injuries and illnesses could result from exposure. Liquid roofing solutions tend to be safer for persons in the vicinity of the job because the materials used have a low toxicity. There’s a growing concern over how human activity affects nature. The excessive use of toxic elements, in particular, has had detrimental effects on the environment. There’s been a push for the use of safer methods within several industries, including roofing. Liquid roof materials are a part of this movement. If taking care of the environment is important to you, you can choose this method without having to sacrifice a functional, durable solution. For safe roofing materials and methods, stick to liquid commercial roofing solutions. Contact Champion Services Roof Rescue to learn more about how we can renovate your roof and to get a free roofing estimate. https://www.championroofrescue.com/wp-content/uploads/GettyImages-814106218.jpg 482 725 smiskelly https://www.championroofrescue.com/wp-content/uploads/2017/08/Champion-Logo-Roof-Repair-2.png smiskelly2018-10-18 18:13:292018-10-05 18:47:40How Safe Is Liquid Commercial Roofing?